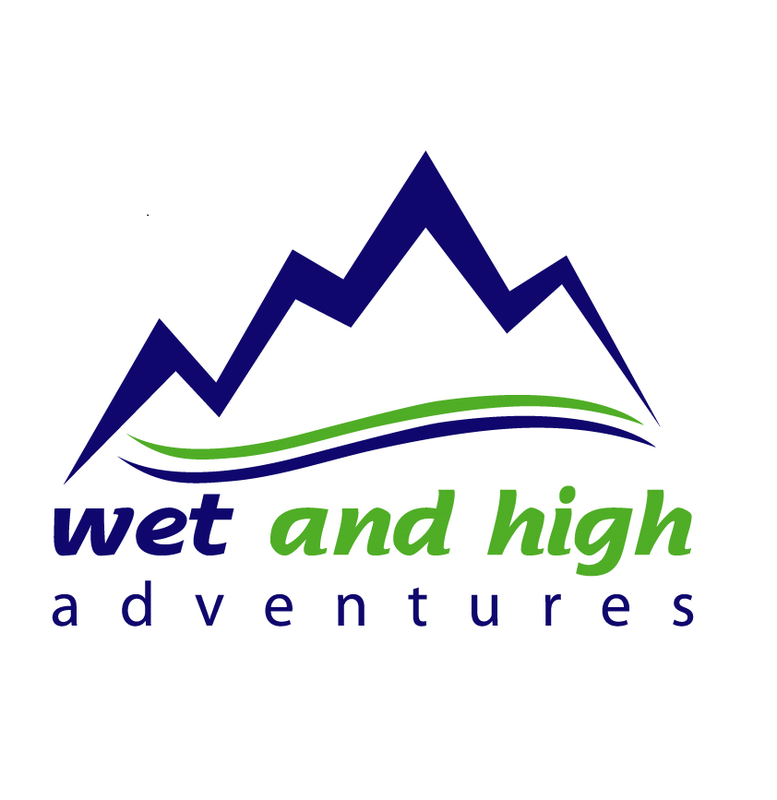 Today I was directing the first day of a Mountain Skills course for Wet and High Adventures Ltd based in Snowdonia. 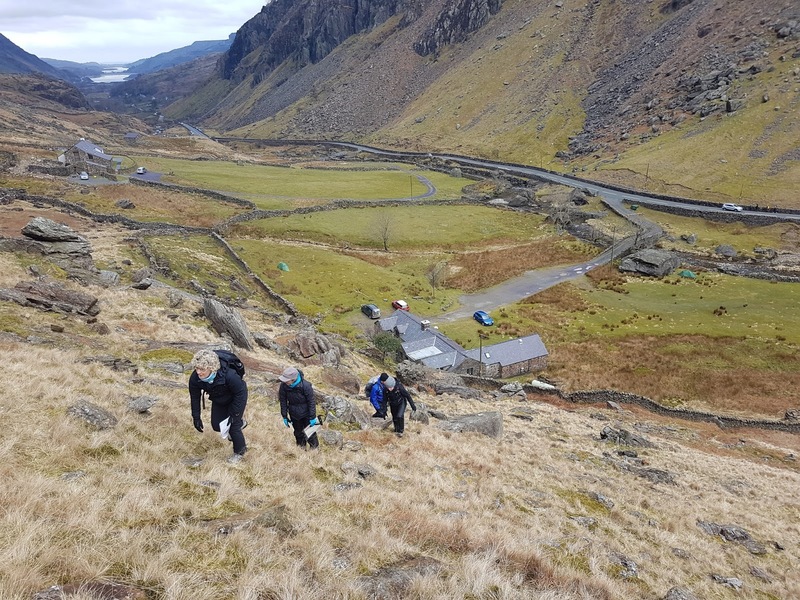 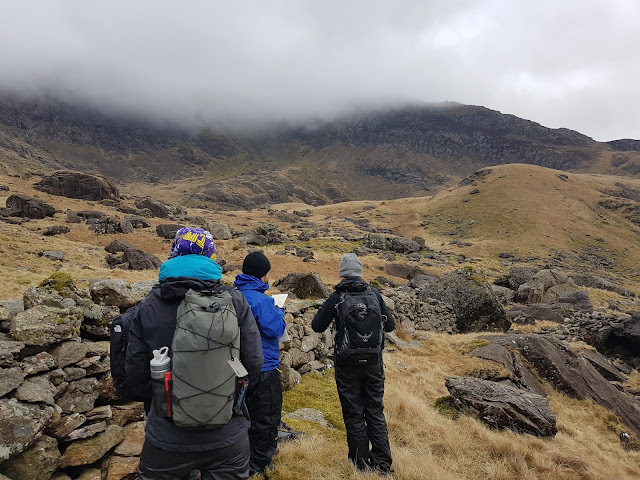 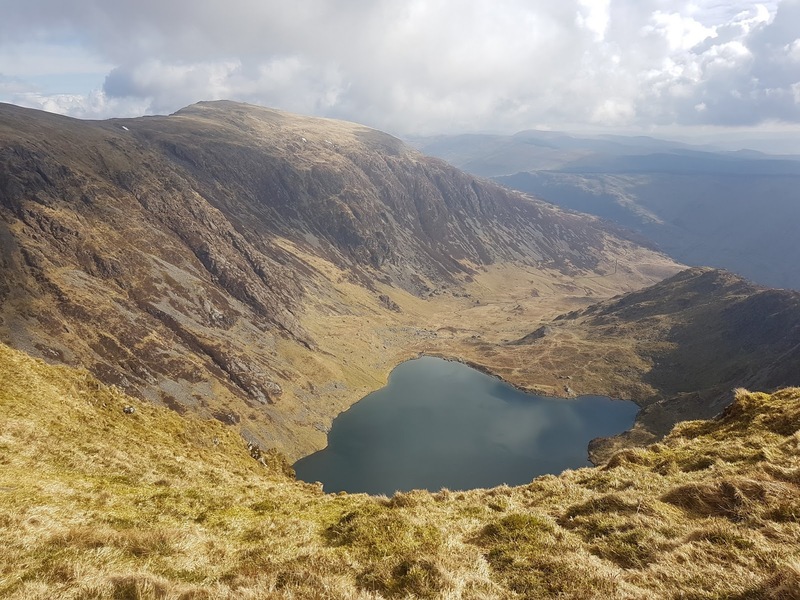 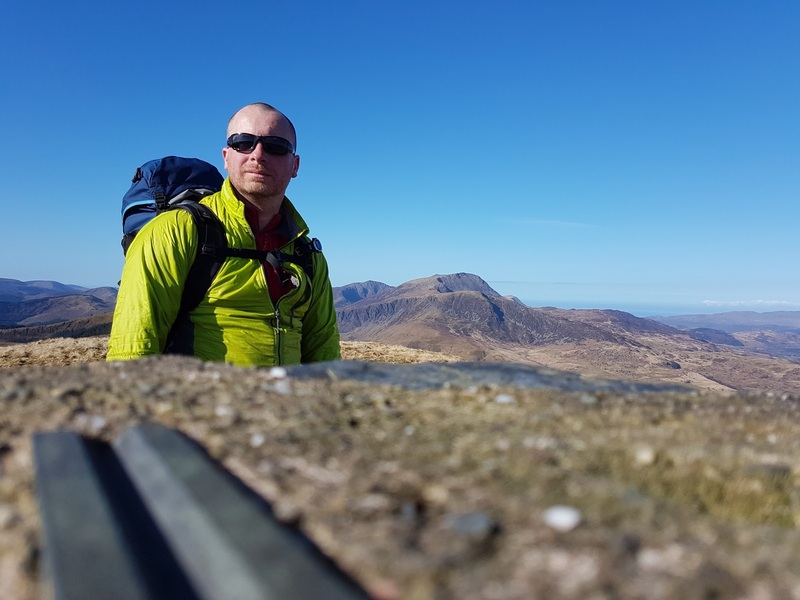 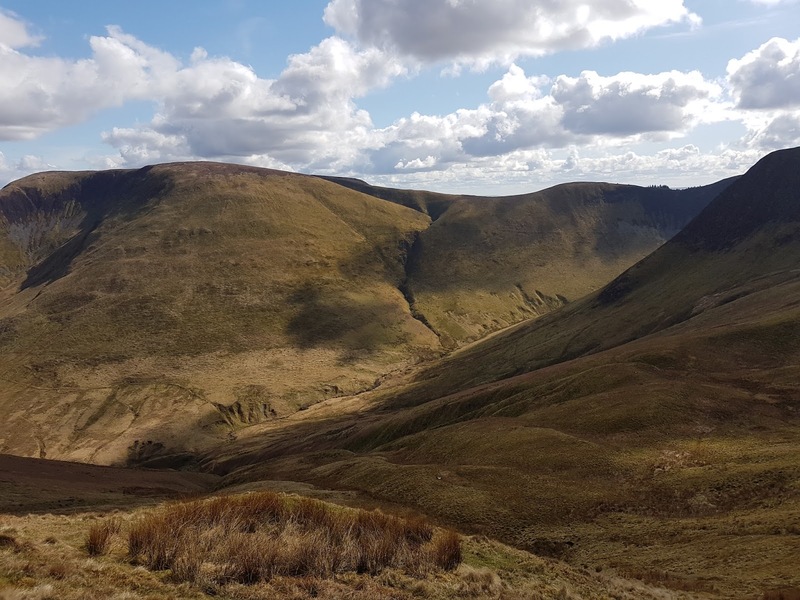 After a few hours in the map room at Petes Eats we headed up into Llanberis Pass to look at navigation, walking skills, emergency procedures and some flora and fauna. 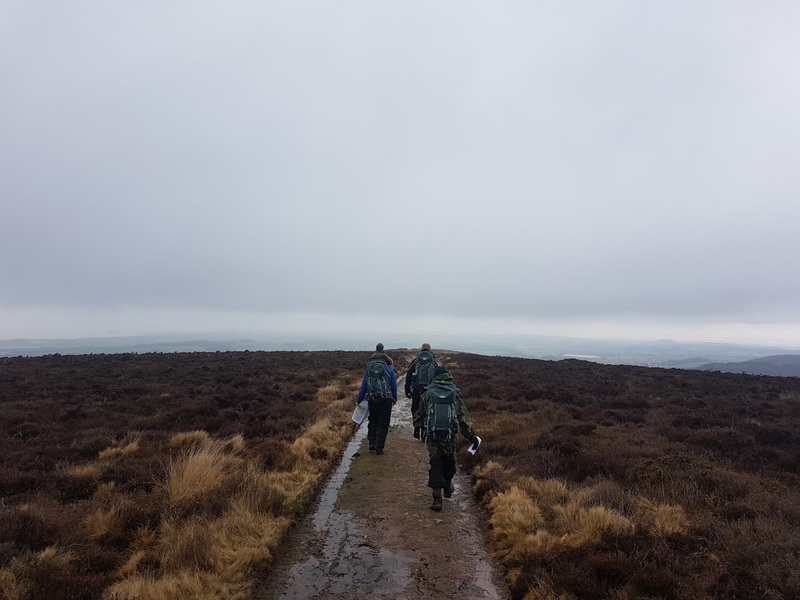 We stayed below the cloud and freezing level and remained dry for the whole afternoon. 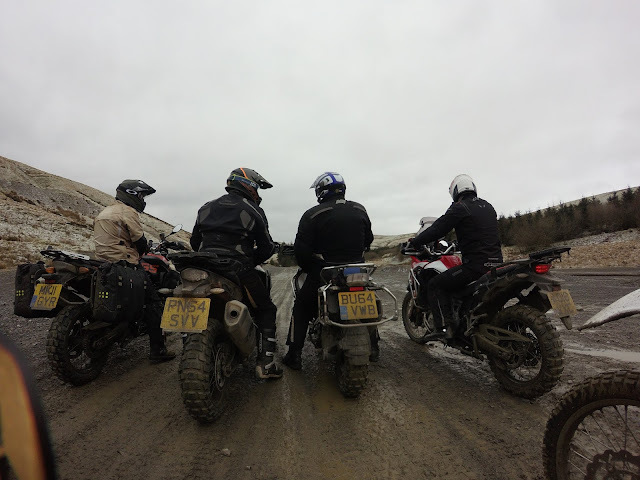 Tomorrow forecast looks excellent and with 4 keen candidates we have planned a great day out. 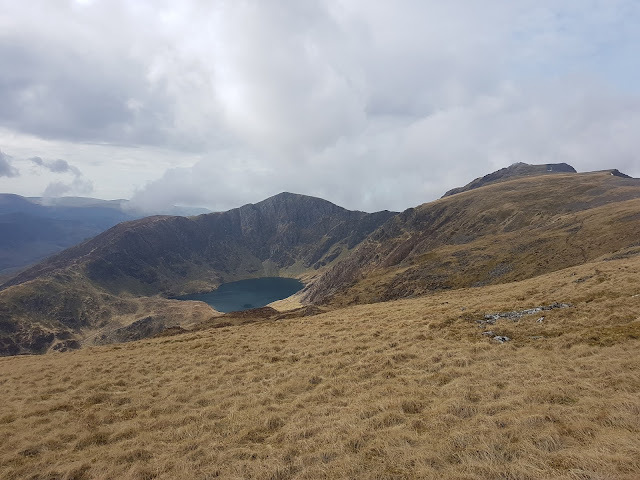 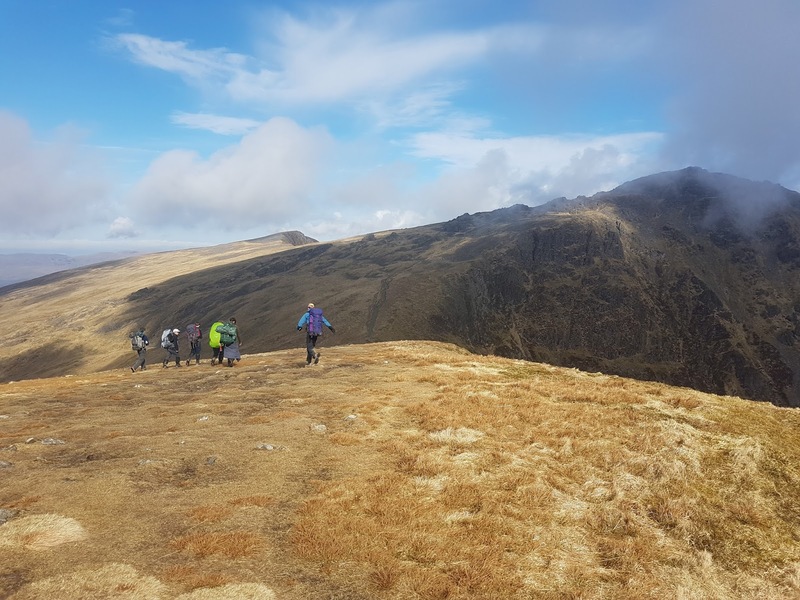 I have just got back from 4 days in Southern Snowdonia with Bristol Cathedral Choir School Gold DofE groups undertaking their practice expedition. 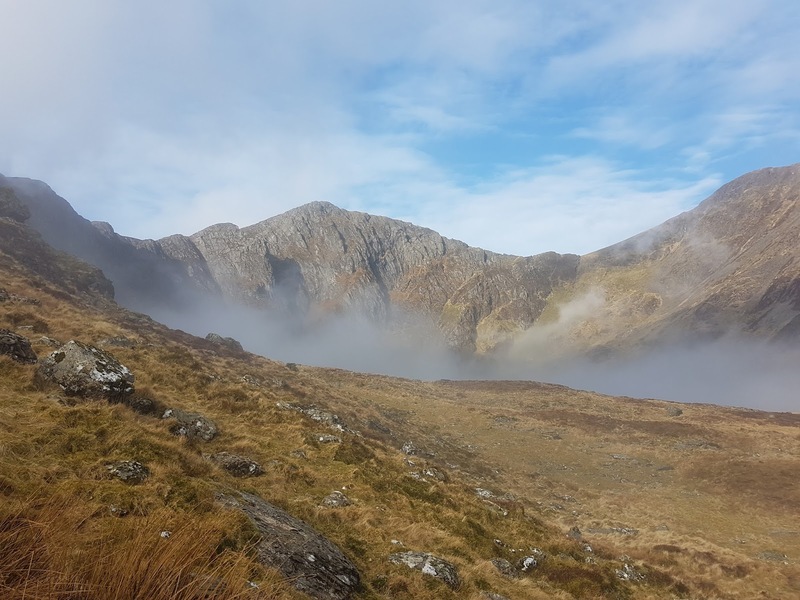 4 in total doing a number of circuits taking in either Cadir Idris or Arran Fawddrw. 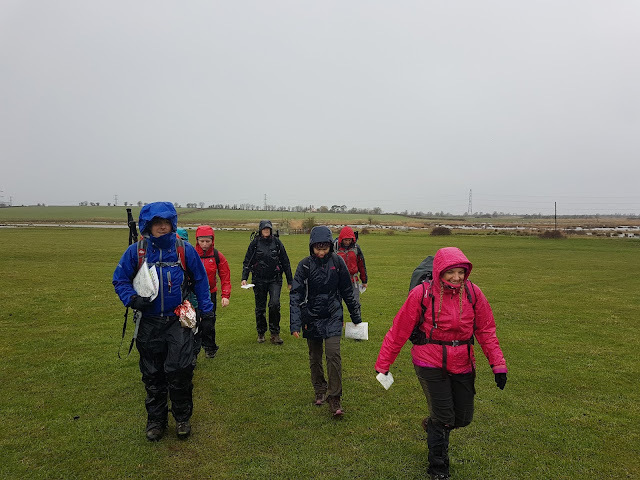 The weather was great but cold at night until today where they finished in drizzly conditions. 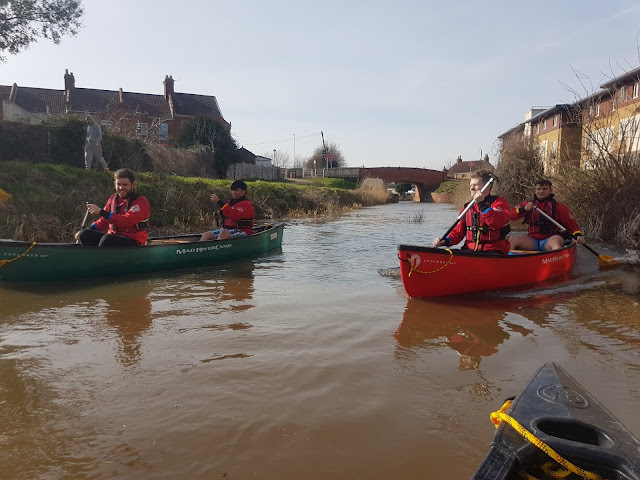 Out on the Bridgwater Canal this afternoon with a small group of students. 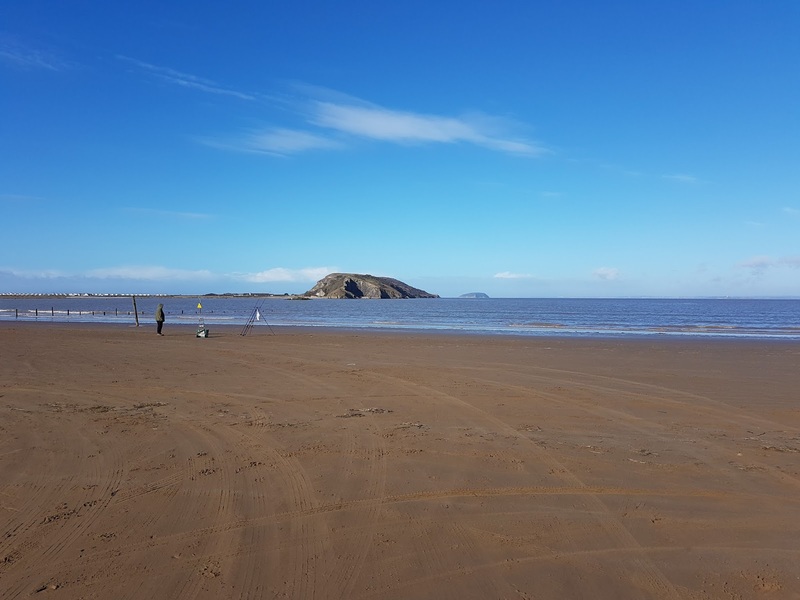 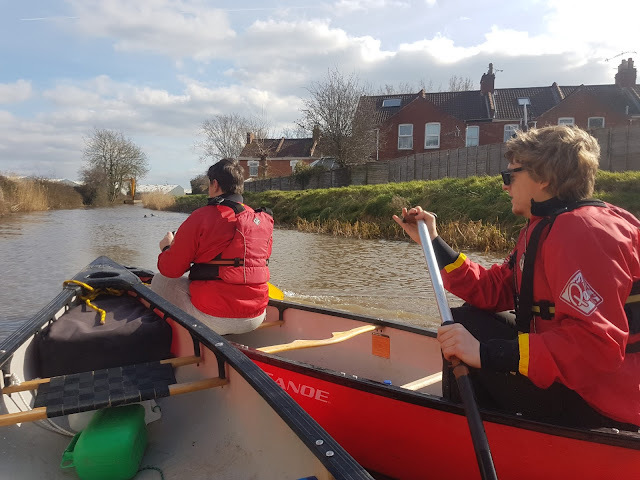 Warm and sunny (out of the wind) for a few hours of gentle paddling and a few games. 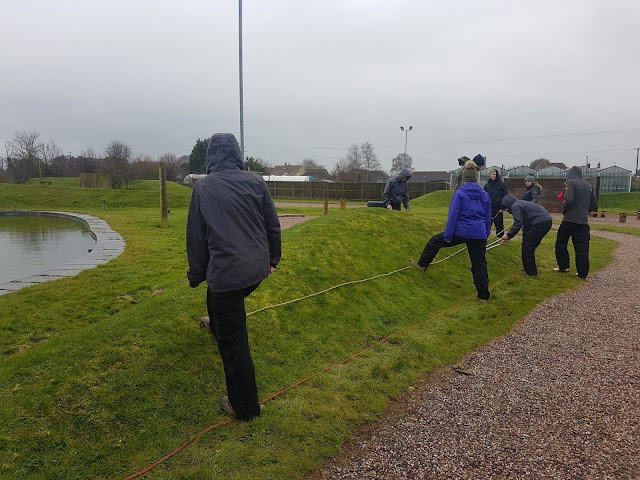 Today I was working for Cannington Activity Centre running this groups whilst others were on High Ropes, Low Ropes and undertaking some Archery. 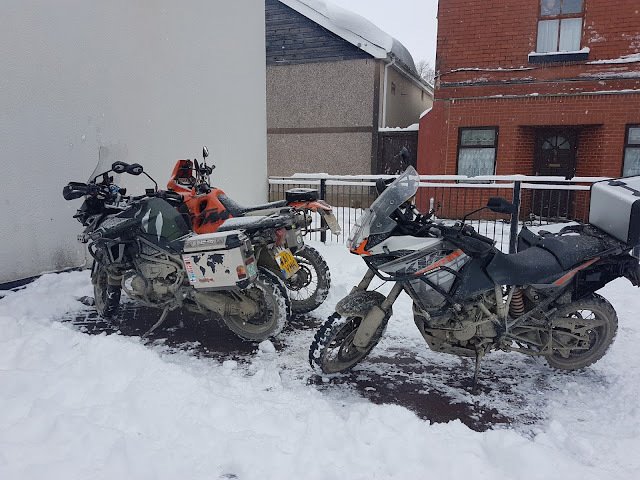 I have been looking forward to this weekend for a while. 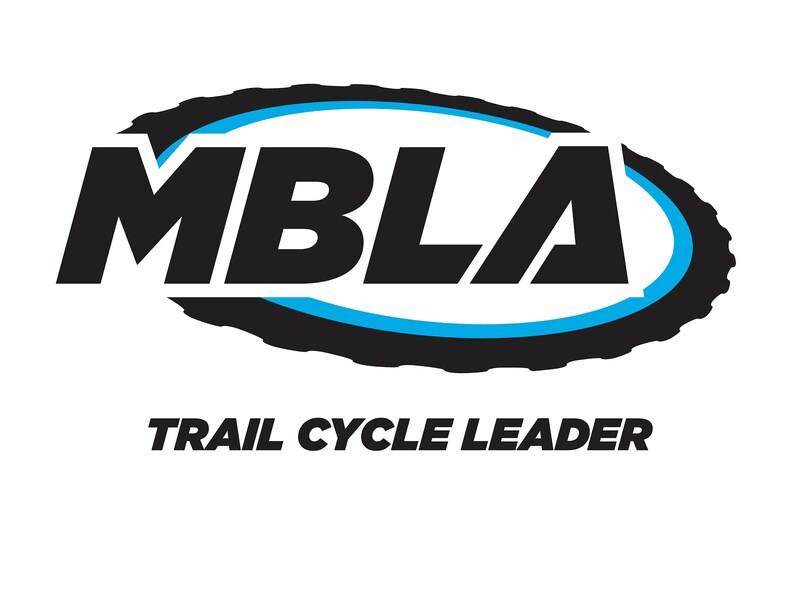 On Friday I rode up to mid wales for a weekend of Big Bike Off Road fun at Sweet Lamb Adventure Bike Academy. 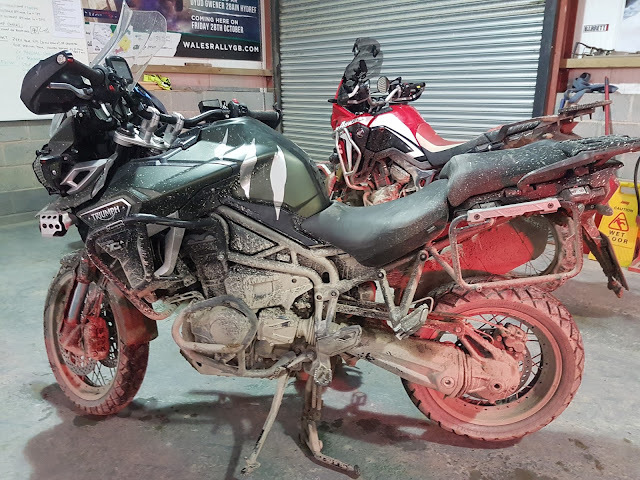 A wet ride up got me there around 8pm on Friday night where I met the other 7 people on the course. 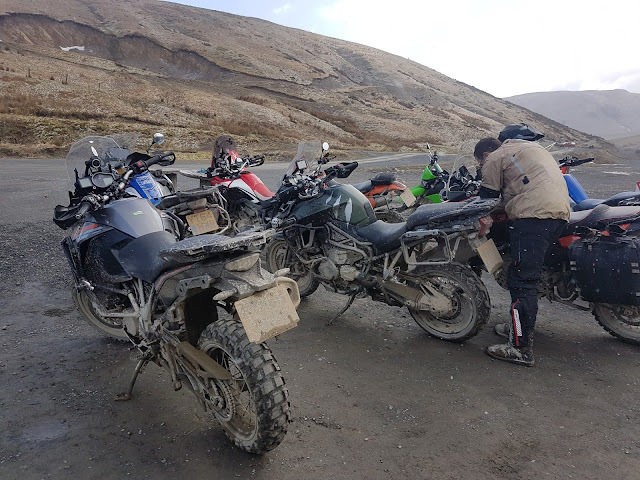 On Saturday we headed out into the cold for lots of skills training, the instructors Mark, Ben and Pat put us through our paces for the day and had us riding in much more relaxed and controlled style than when we started. 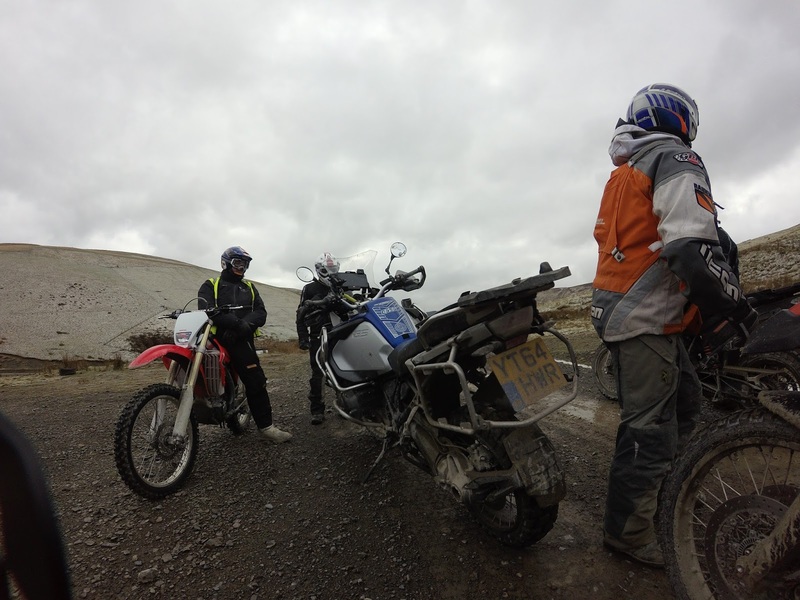 We covered around 80km that day but with lots of laps of the same ground so we could improve our style each time. 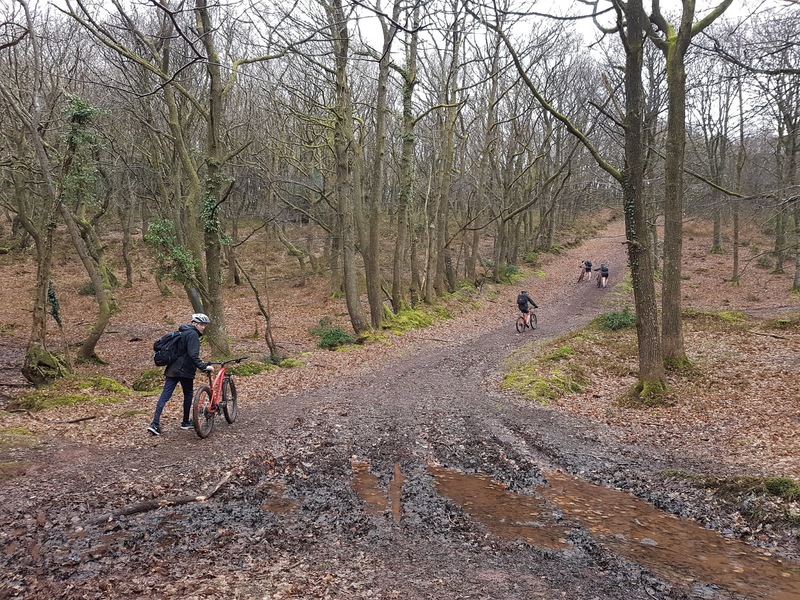 Although I was on TKC70's and everyone else was on proper knobbly tyres, I was still in full control until some wet grass and deep mud/gravel where I let the bike lie down for a short rest on 2 occasions. 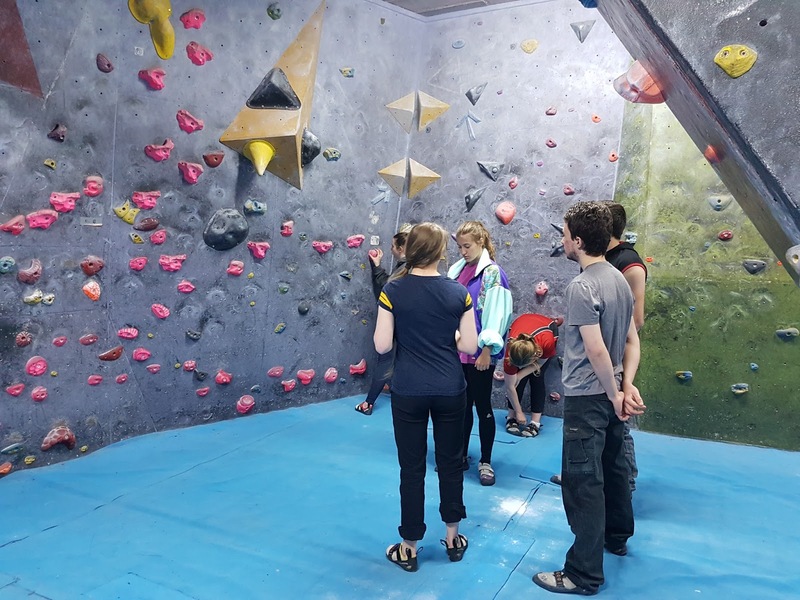 The format of the day was great (with lots of coffee breaks to warm up) and loads of confidence inspiring skills were taught to us. 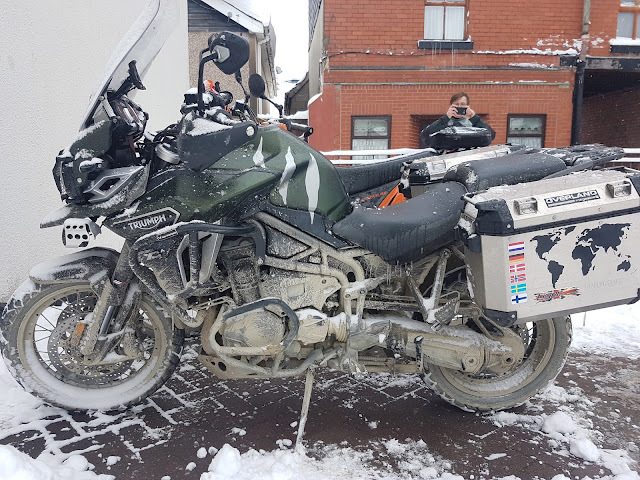 Sadly this morning, we woke up to a lot of snow and Mark, the lead instructor made the very sensible decision to abort. 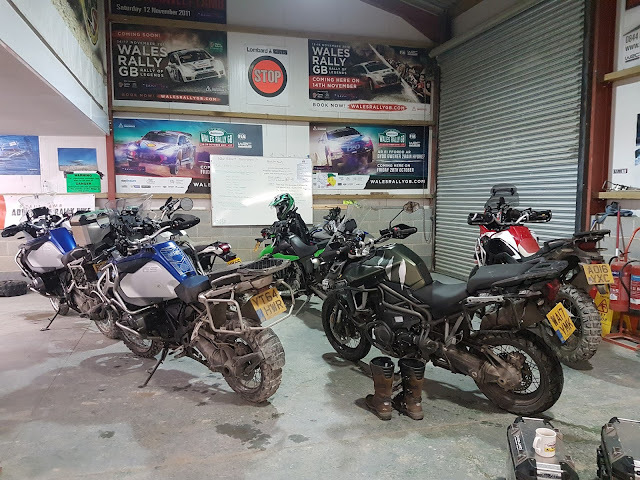 A few of us are in a hotel in Llanidloes waiting for tomorrow to make the journey home after Mark and his team kindly transported us and our bikes there in their vans. 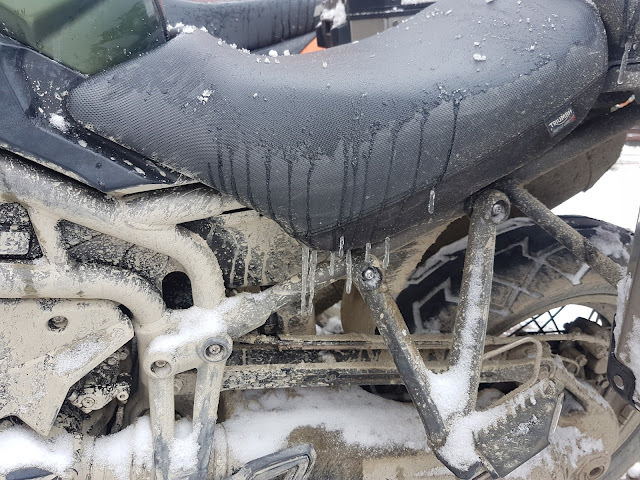 The icicles dripping from my bike will soon be sorted by the heated seat tomorrow. 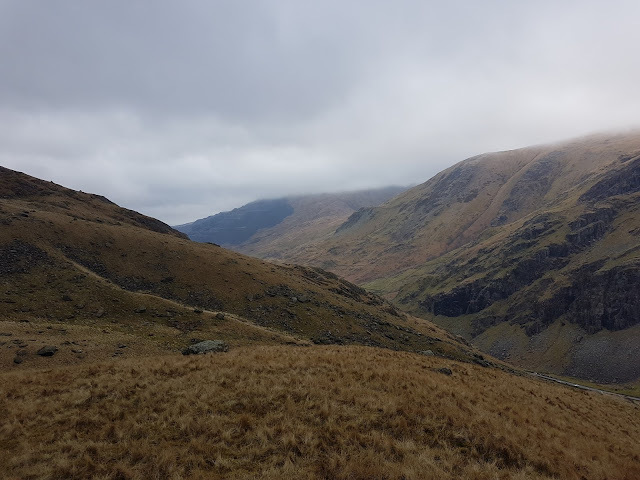 What a difference 24 hrs makes. 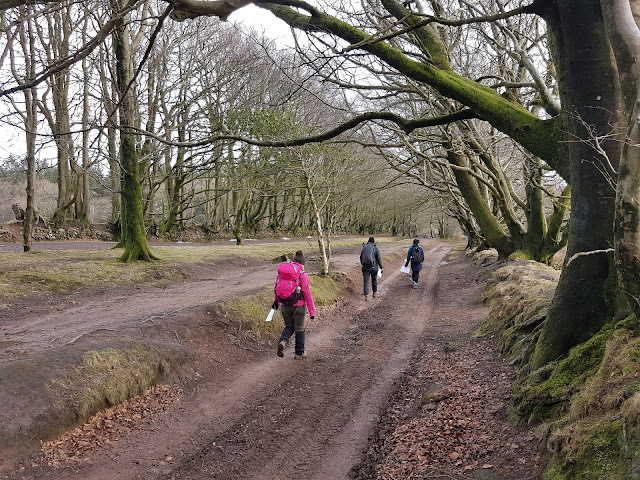 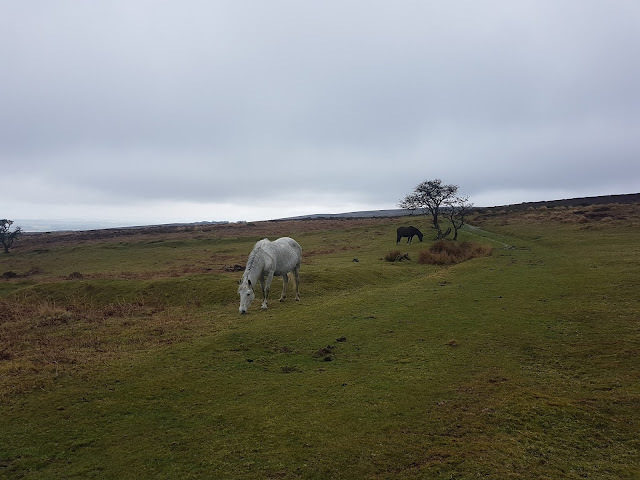 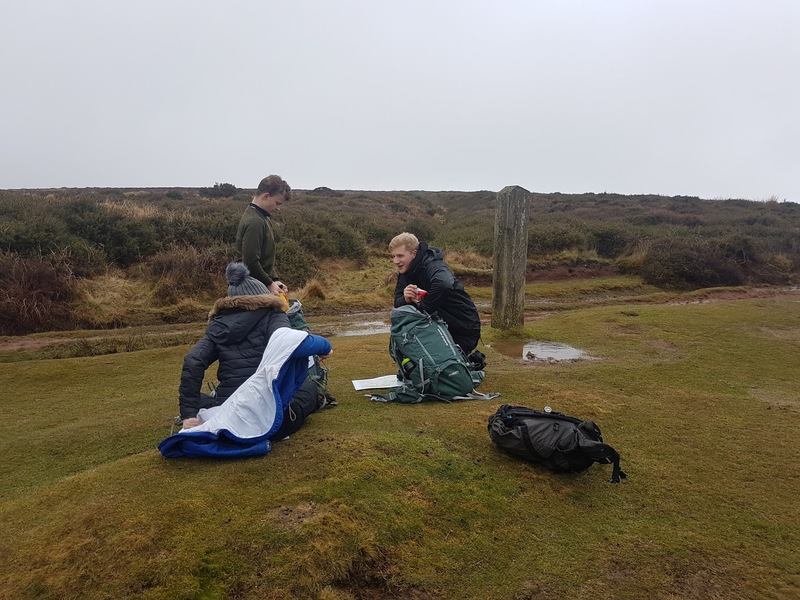 A lot colder and wetter on The Quantock Hills to day with a small group of Bridgwater and Taunton College Public Services students. A short (but steep uphill at times) ride over some very muddy ground. Over the last 7 days I have covered well over 60km on foot and today was around 10km on a bike. It would be fair to say that I am aching a bit and almost looking forward to a classroom day tomorrow. 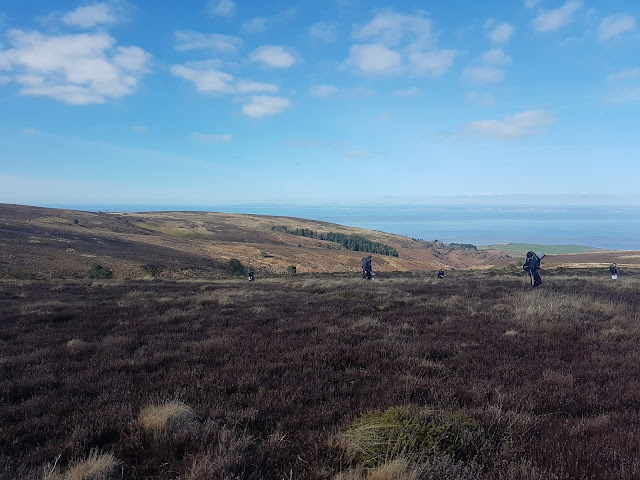 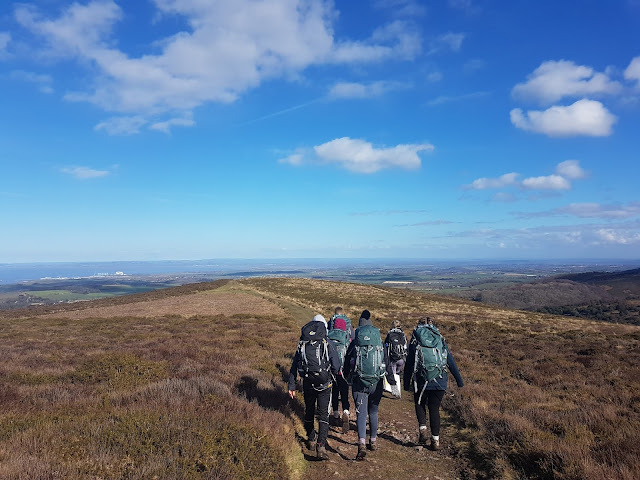 A much sunnier day up on The Quantock Hills today with another group of Level 3 Public Services students from Bridgwater and Taunton College. 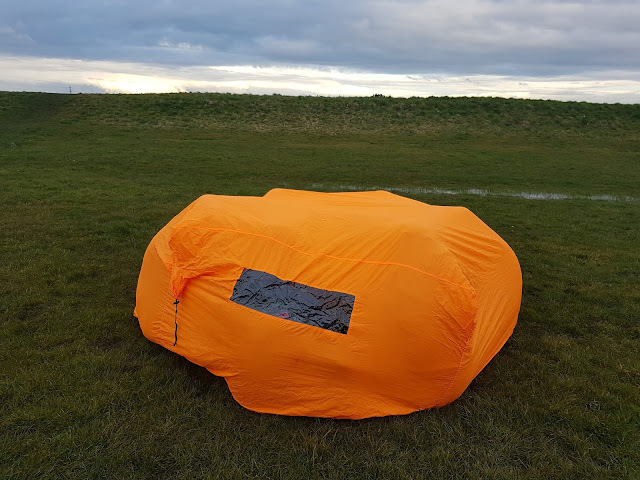 I may have even got a little sun burn whilst bimbling around in the mild weather working towards some Silver NNAS assessments which will be after Easter. 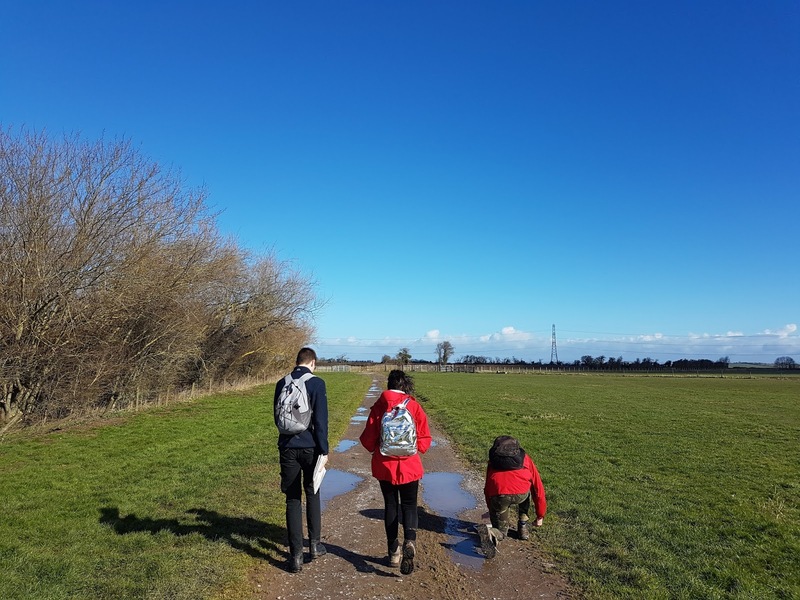 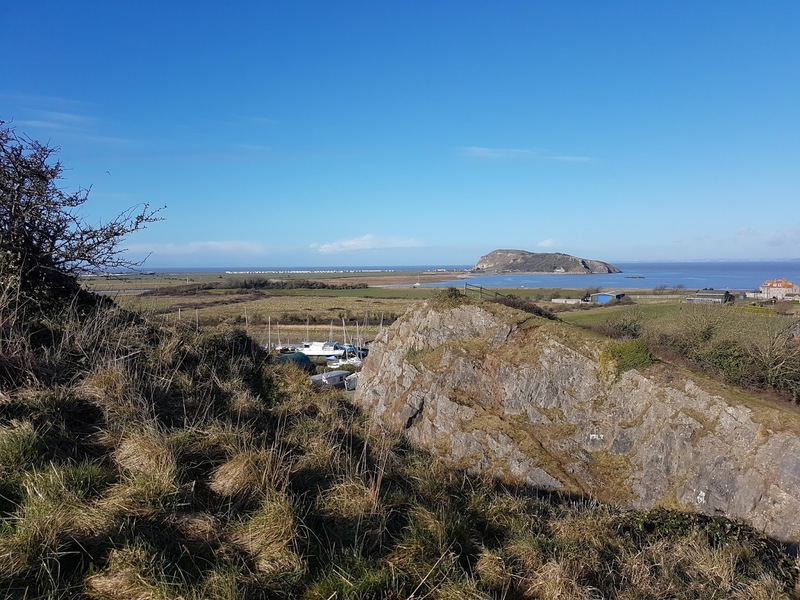 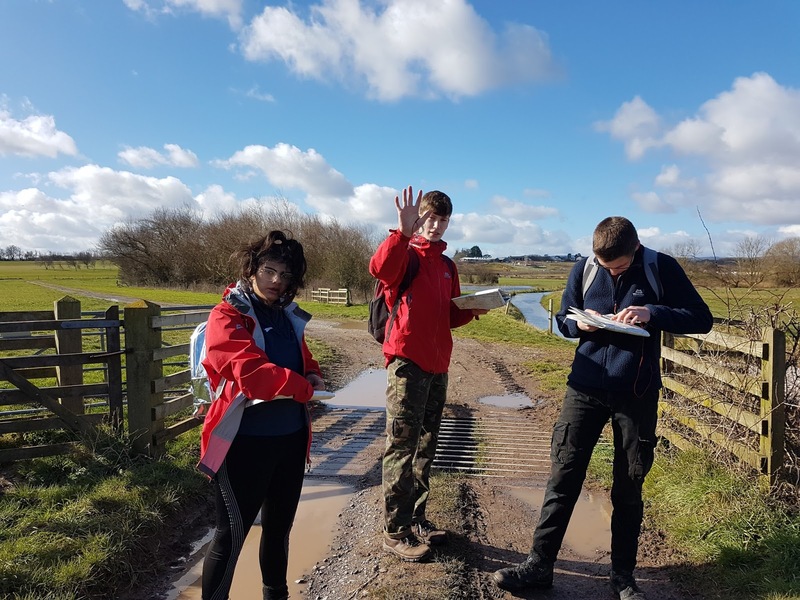 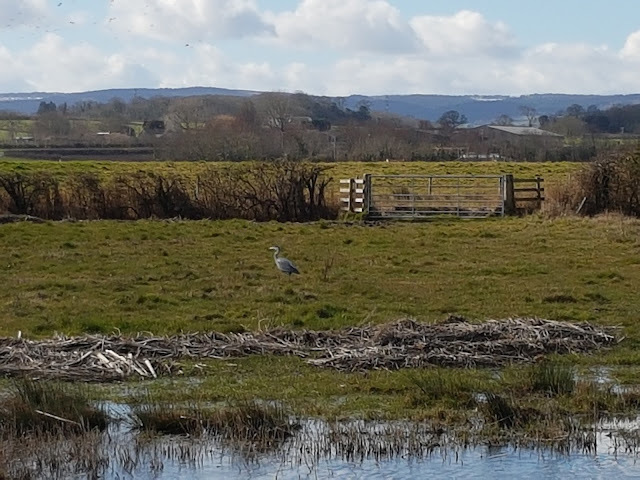 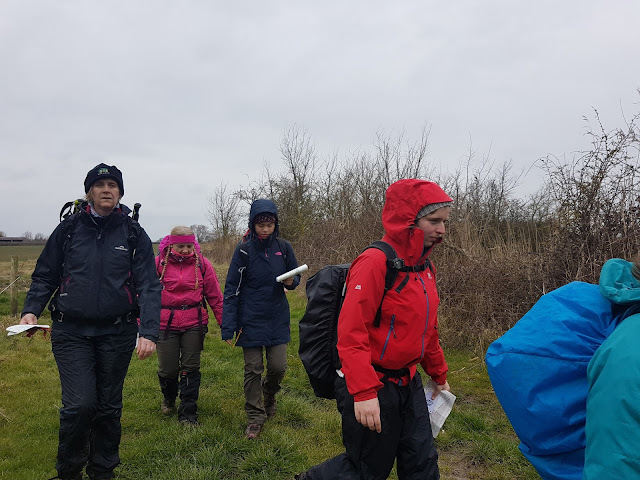 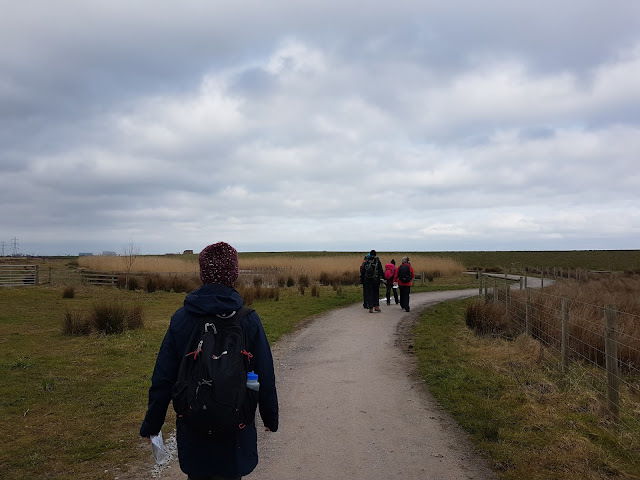 On the second day of the Lowland Leader Training I am directing for Wet and High Adventures Ltd, we walked a circular route from Combwich over the wetlands to Steart and back. 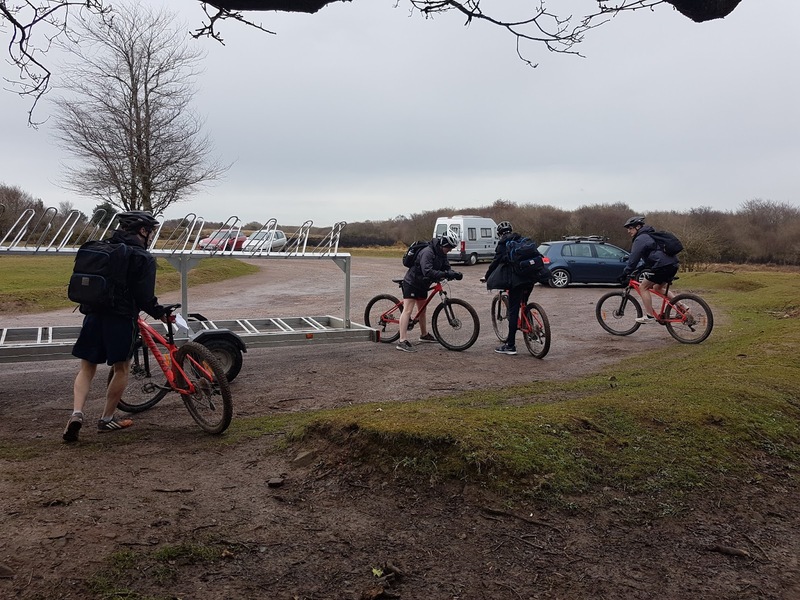 This was a true Lowland day with only 10m of height gain on the whole route! Navigation on different maps, leadership, recognising waterfowl and lots of other topics covered today with around 16km covered. 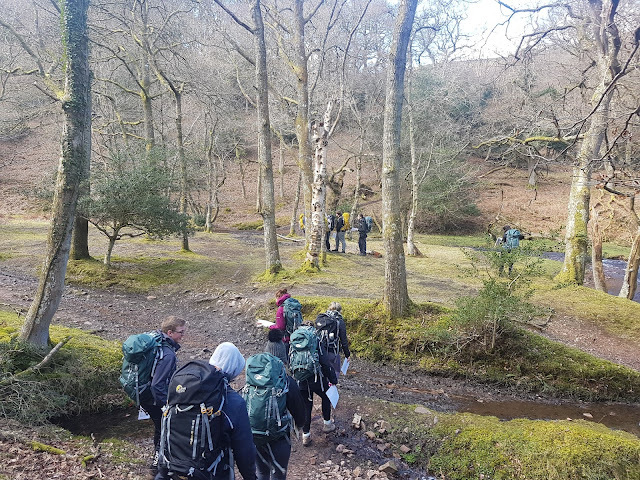 6 keen Lowland Leader trainees now sent out into the world to prepare for assessment. 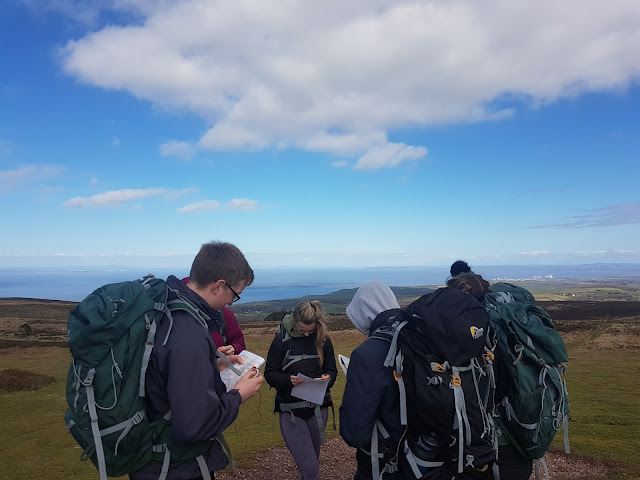 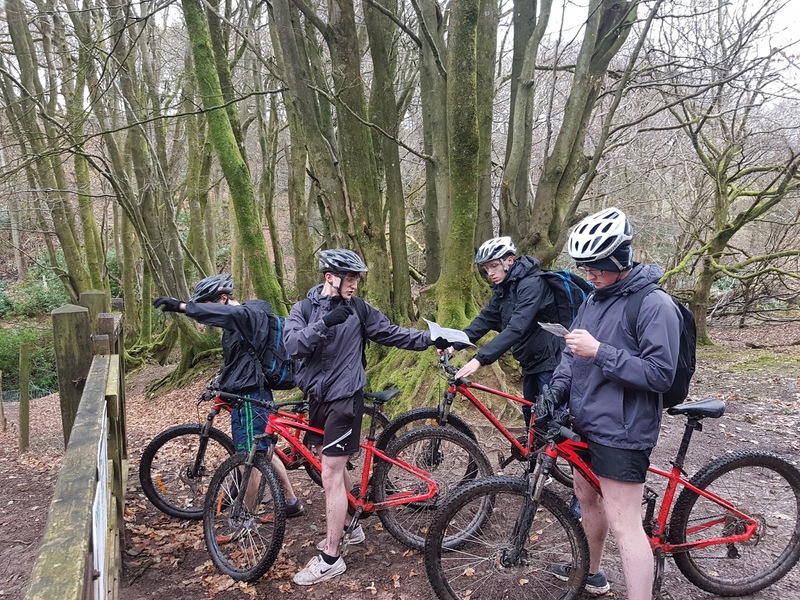 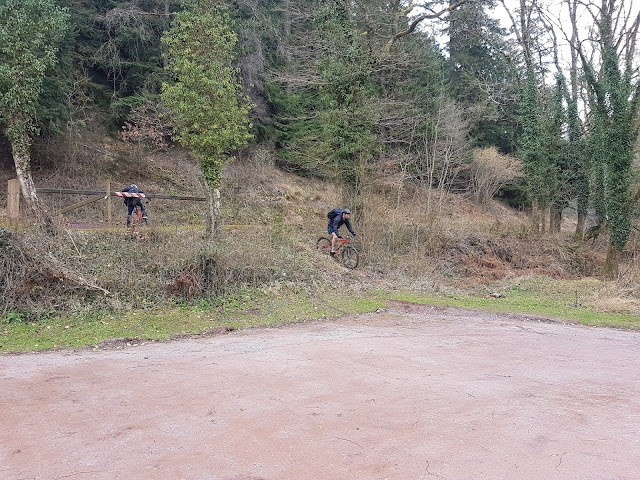 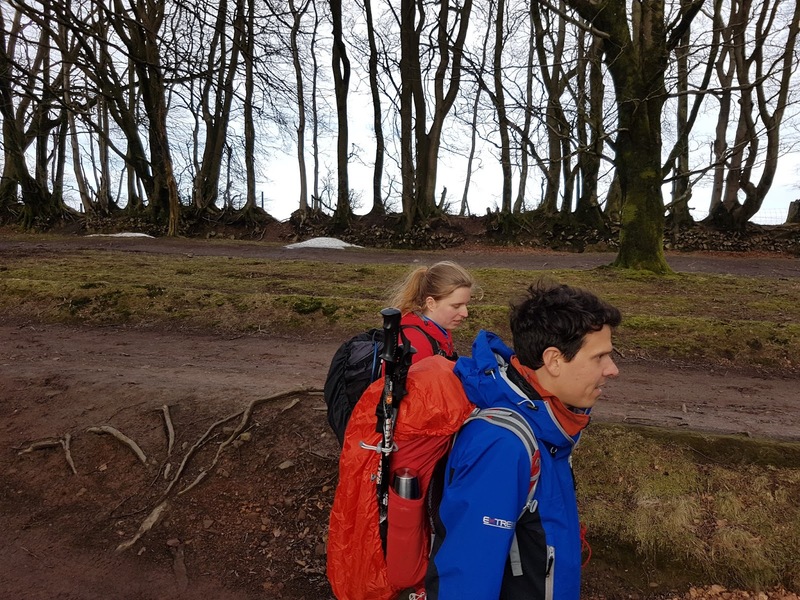 Today I was directing the first day of a Lowland Leader Training course for Wet and High Adventures Ltd. After a few hours in a classroom at Quantock Lodge, we headed out on the fire trails to look at navigation skills within scope of the award. 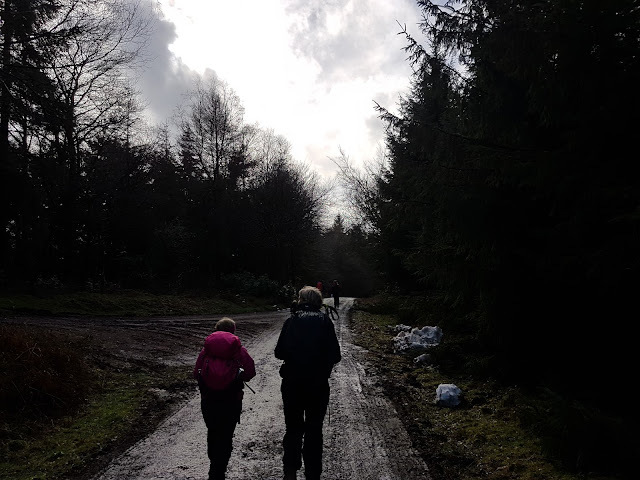 It seemed to be a very busy day with mountain bikers, horse riders, the hunt exercising their hounds, walkers and dog walkers all seen as we enjoyed a mainly dry walk. 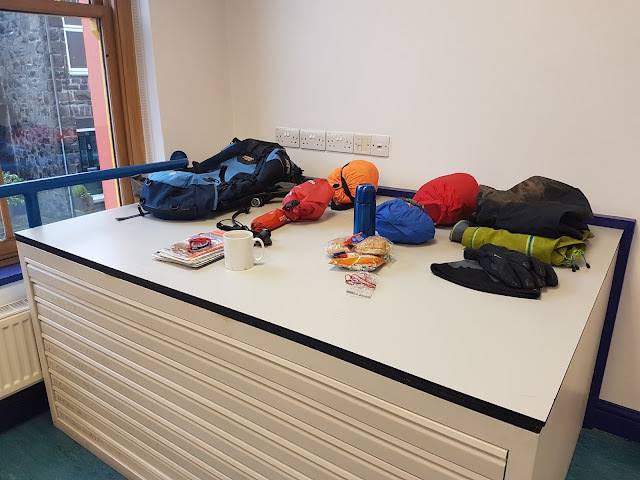 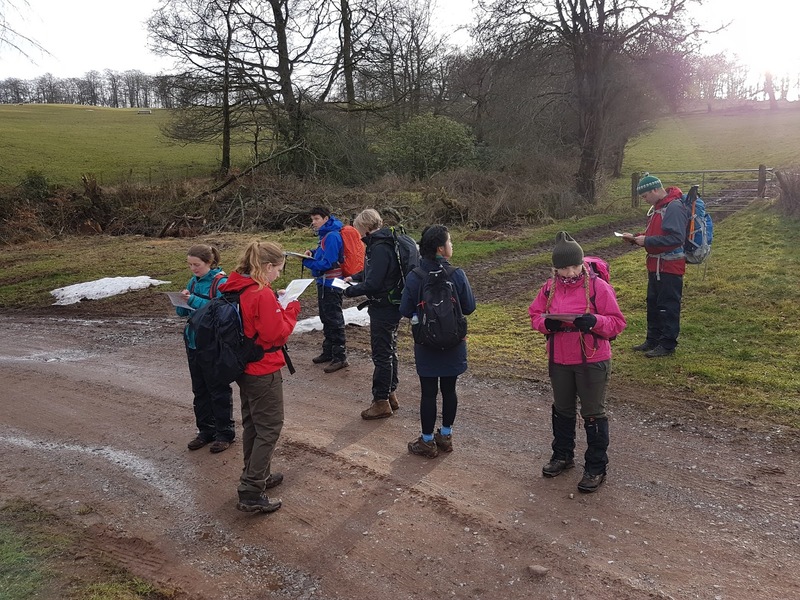 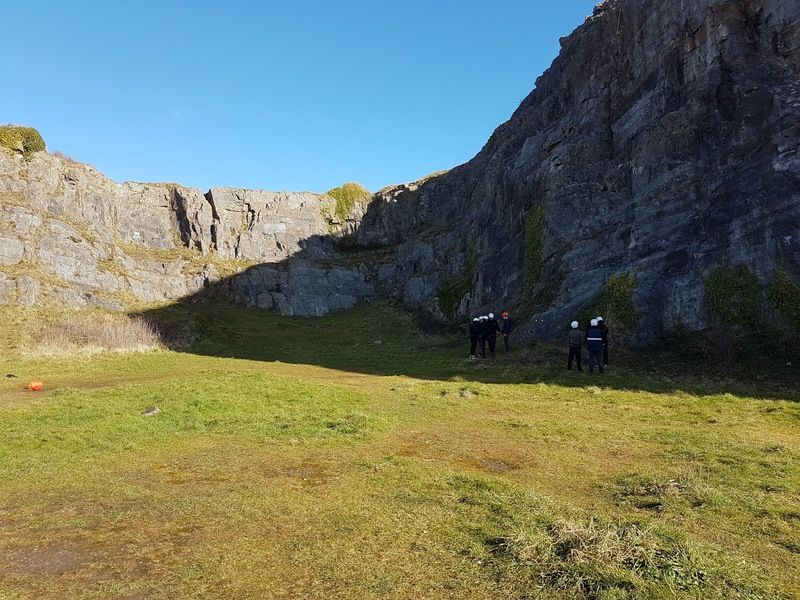 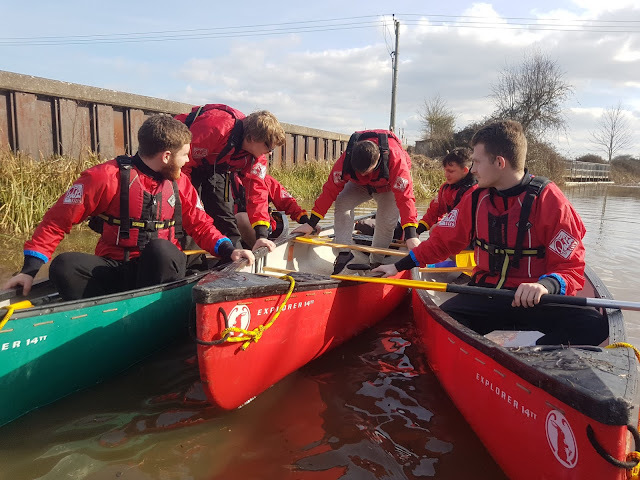 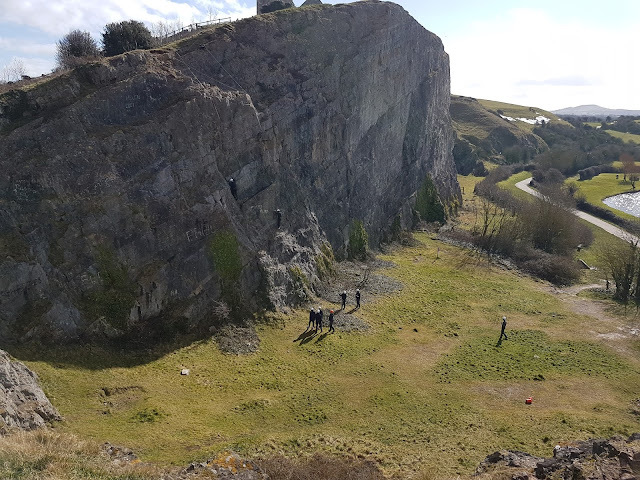 After being postponed last week due to snow, I was out for the second and final day of a Bronze NNAS course for my Outdoor Education students from Bridgwater and Taunton College. 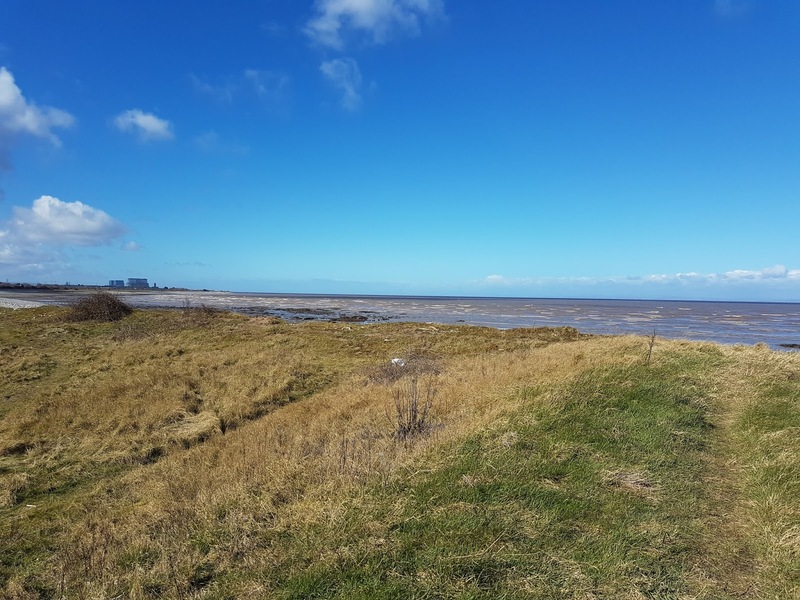 A blue sky day with a chilly breeze saw us cover around 15km from Cannington out to the coast at Steart and back. 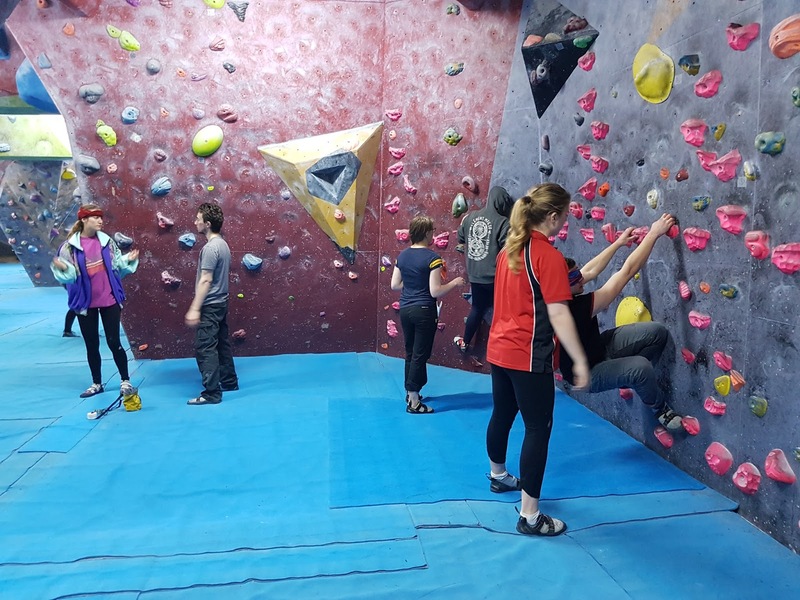 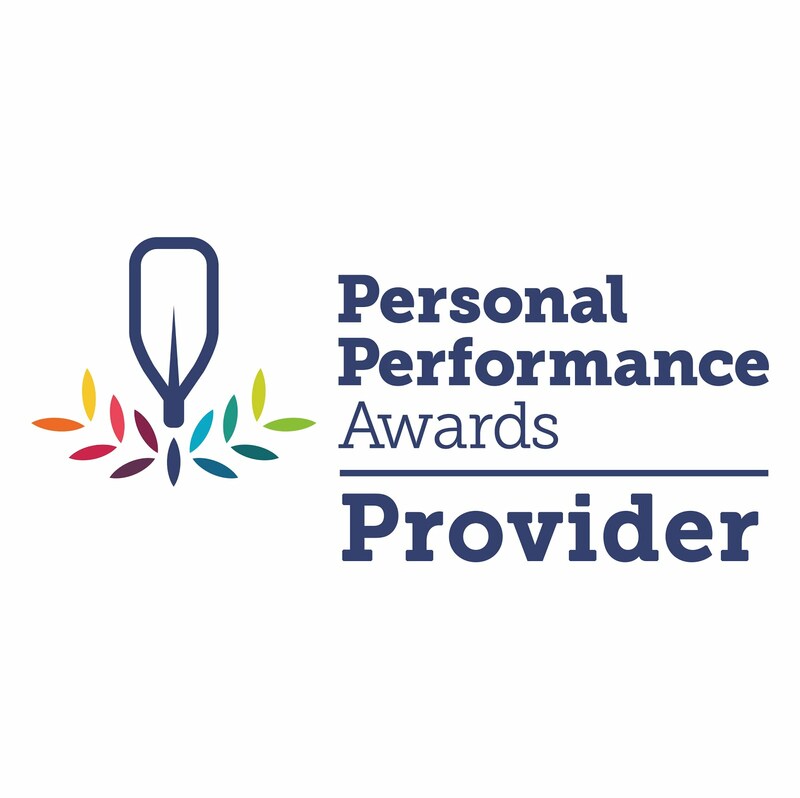 Inside today at TCA Bristol with Bridgwater and Taunton College students, one of whom was being assessed in leading a session which she did very well. 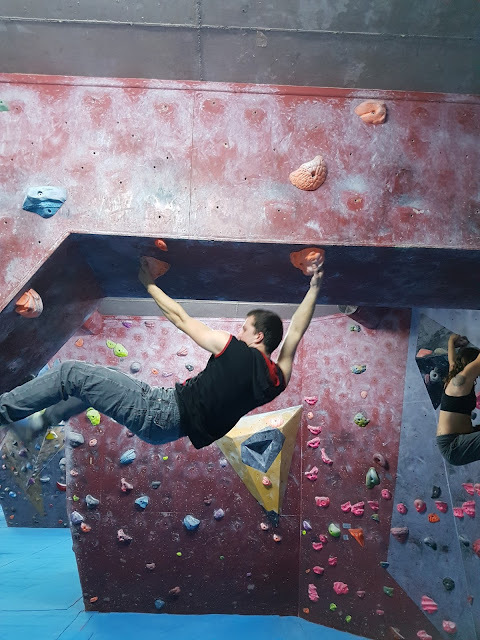 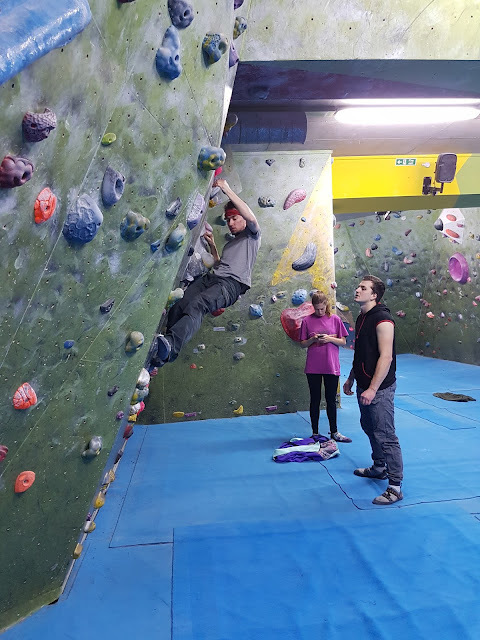 A bit of spare time afterwards allows me to do a little personal coaching with some of them as well as climbing a few problems myself.